Use our UK delivery address in Newry and save money when shopping online. 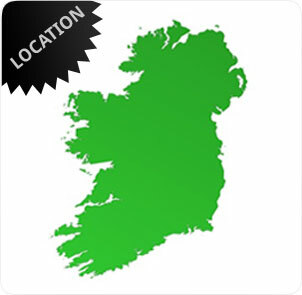 We forward your goods to anywhere in Ireland or Europe. 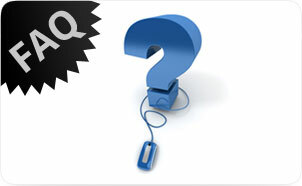 Business customers please click on "Business Users" link above. Use our warehouse in Northern Ireland as your UK shipping address. When it arrives, we will dispatch it to you by courier for next day delivery to anywhere in Ireland. 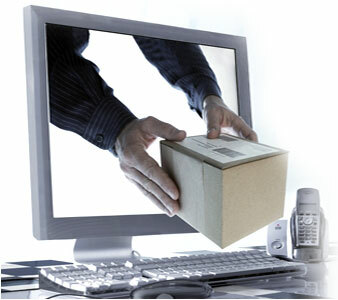 When it is dispatched, we will text and email you with a parcel tracking number.